Hockey for Heroes is pleased to announce a new partnership with Bathshop321, a family run bathroom specialist. The agreement covers sponsorship for Hockey for Heroes mens team that will see the Bathshop321 logo added to the playing shirts. Our exciting new partnership with The Hockey Center means players can now make a contribution to Hockey for Heroes when purchasing their hockey products either online or in-store. 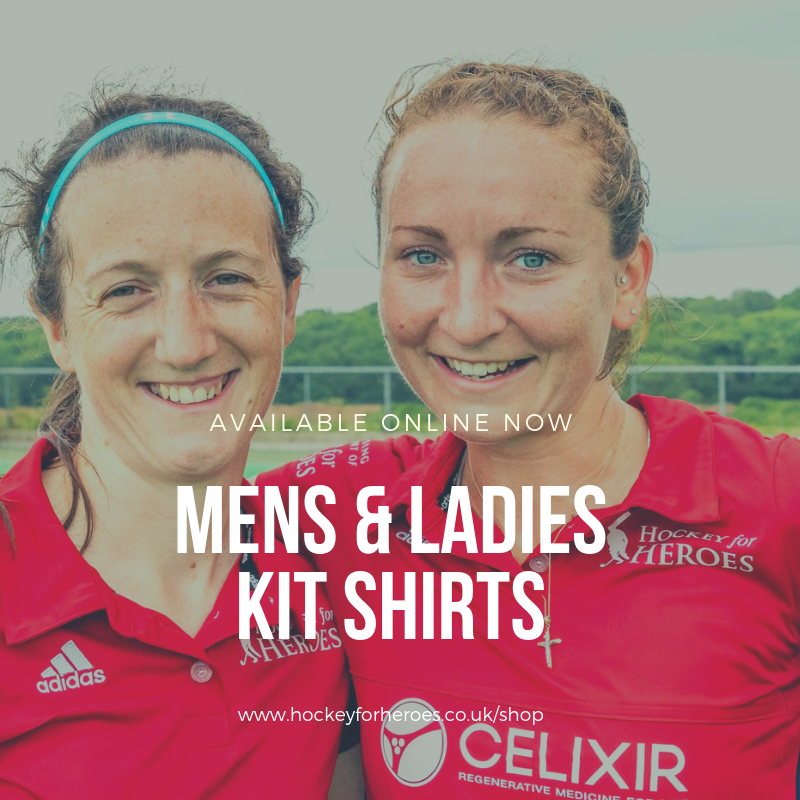 Keep warm, look great and help support our injured service personnel this winter with one of our brilliant range of hockey for heroes products. 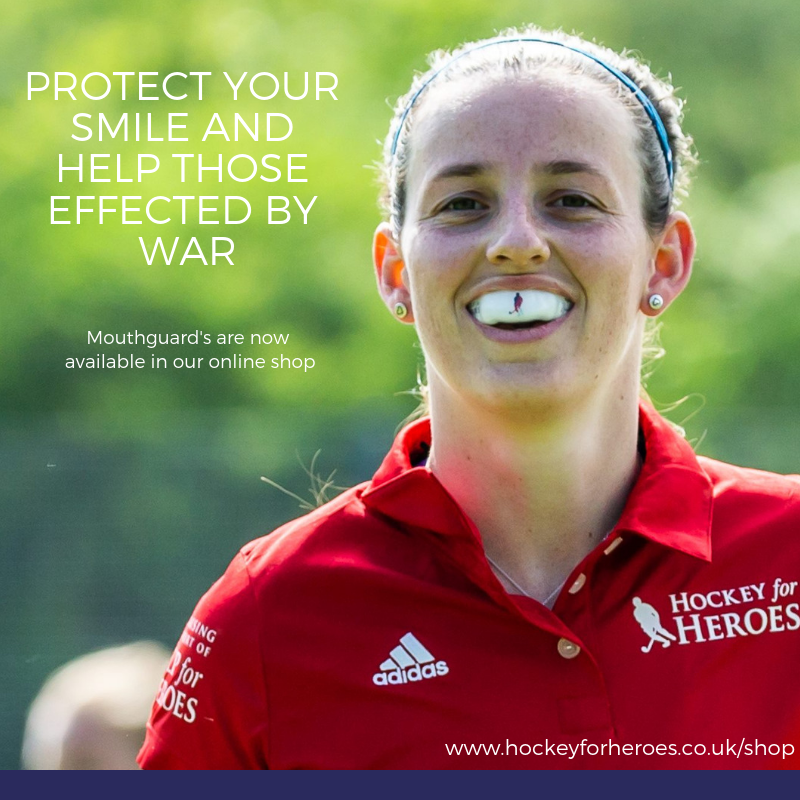 We’ve partnered with a number of leading brands to create a brilliant range of Hockey for Heroes products. Ideal for fans, players and coaches or as the perfect Christmas gift, our products are available to order now. Hockey for Heroes today announces a new kit partnership with Adidas, a global leader in sportswear and performance hockey products. Adidas will supply a complete range of kit to both the ladies and mens teams including playing kit, bench coats, sweaters and much more.